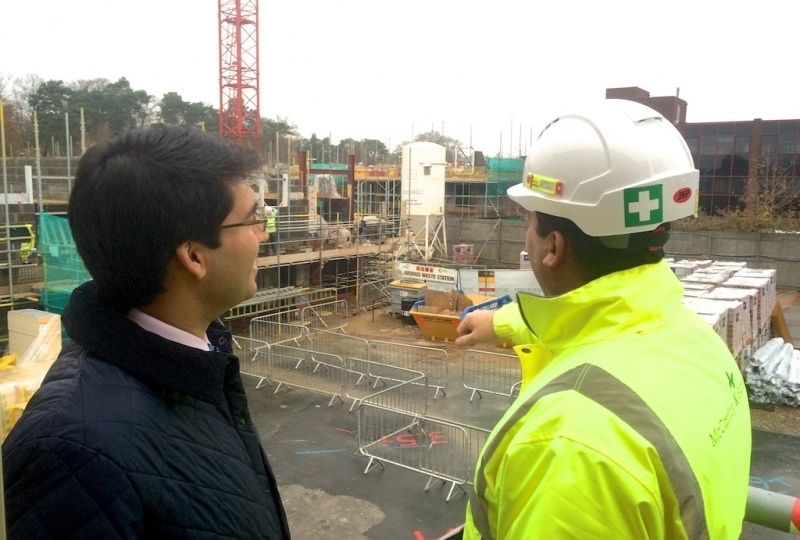 You may recall that before Christmas we wrote to our local MP, Ranil Jayawardena setting out concerns about how the planning system is working for Hart. The letter we sent can be found here. 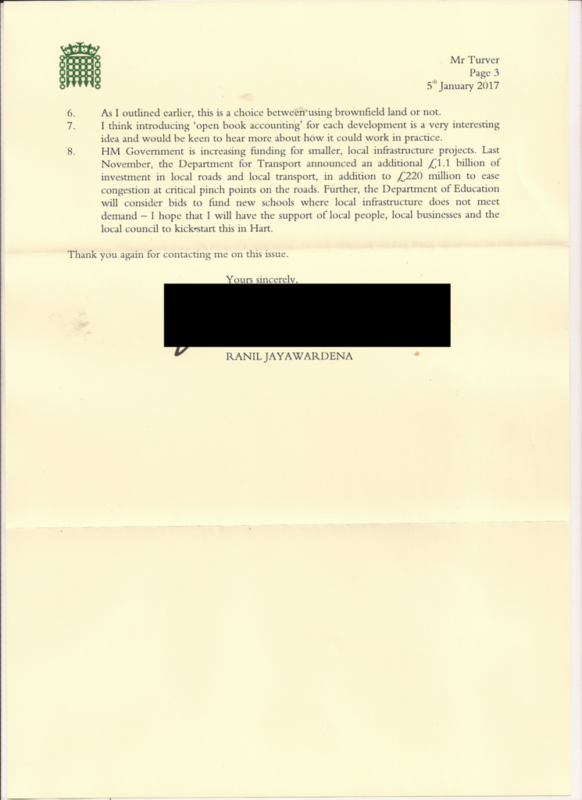 We have now received a reply from Ranil which is reproduced below. We don’t agree with some of it, but it is good to see that he has produced a substantive reply. Links to even larger versions of the images are at the bottom of the post. We will produce a more substantive reply soon. 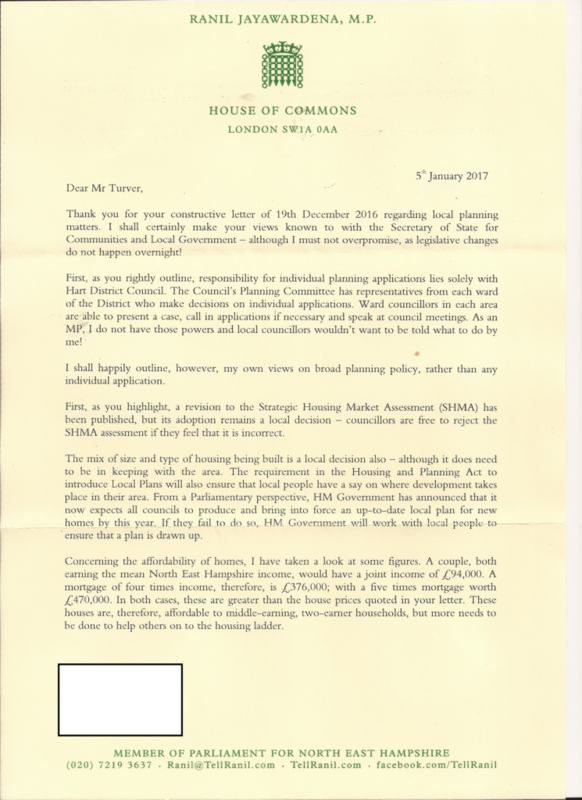 Below is the text of an open letter sent to our Local MP, Ranil Jayawardena asking for his help to make changes to national policy to help Hart come up with a more realistic Local Plan and help fend off the threat of too many houses. To date, I have been very impressed with you as our local MP. You seem to be well in tune with your constituents and your campaign to promote more brownfield development in our area is to be commended. I know that, quite rightly, you are reluctant to get involved in local planning matters because they are the responsibility of the local council. However, I am writing to you today to ask for your support in changing some elements of national policy that should help Hart District Council produce a more realistic Local Plan. The links in the text take you to more in depth research, mostly from the WeHeartHart.co.uk website, which I run, to support the assertions made. 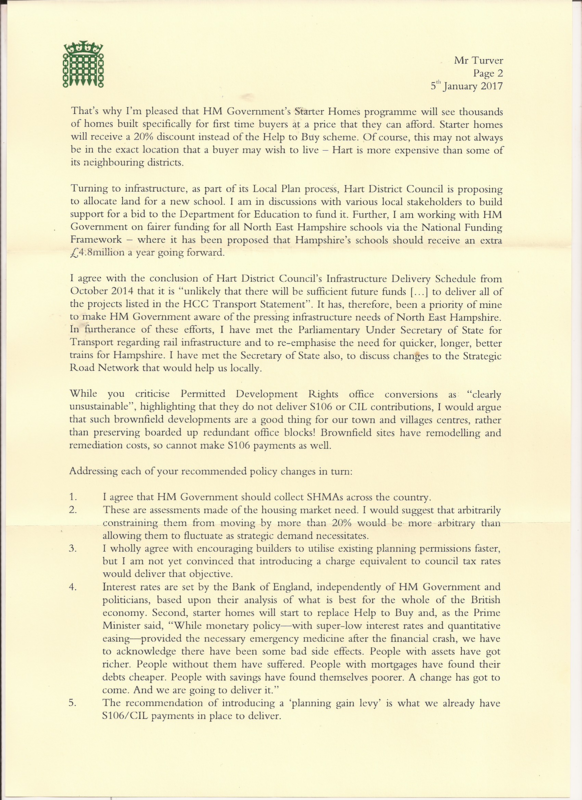 I have also copied this letter to the ministers responsible for this area of policy and the leader and joint-CEO of Hart Council. The 2012-based government projections of population and number of households points to a need of around 215,000 dwellings per annum, compared to recent delivery of 130-150,000 new dwellings each year. It is clear we need to respond to the objective in the National Planning Policy framework to “boost significantly the supply of housing”. To achieve this, it follows that the sum of all the housing market assessments across the country should add up to the total expected increase in households, or a little more to give some margin of safety. However, there is increasing evidence that house builders have too strong an influence over the process that is leading to housing market assessments being artificially inflated to a level much higher than that required by the national household projections. In Hart, the 2014 Strategic Housing Market Assessment (SHMA) is currently being revised to take account of more up to date population and household forecasts. However, I believe the process being followed will be largely the same as before. The way it works is as follows. The raw household forecasts are subject to a set of dubious adjustments and convoluted calculations to arrive at a spurious objectively assessed ‘need’. In the case of the 2014 SHMA, the outcome was ~7,500 houses. For the SHMA area as a whole this results in an uplift to the raw DCLG household forecasts of more than 50%. If this were applied across the whole country, then we would be allocating land and allowing the building of some 305,000 new dwellings each year, far above the national requirement. This goes against latest planning guidance that states that housing need should be “principally understood as a measure of future demand rather than aspiration”. I did make a FOI request to the DCLG to provide the national figures, but this has been refused on the grounds that DCLG “does not hold this information”. Given the importance that is being placed on housing delivery, it is quite staggering that central Government is not collecting the data to allow it to monitor the results of its own housing policy. The experience of the Hart, Surrey Heath and Rushmoor SHMA is by no means unique. Analysis of five other housing needs assessments of planning authorities across Hampshire, Oxfordshire, Surrey and Berkshire reveals an average housing uplift on the baseline household projections of around 42%. A further illustration of the absurdity of the calculations used in the 2014 SHMA is contained in its own appendix. This clearly shows that if the more up to date 2012-SNPP number were used, the starting point for Hart would fall from 337 to 247 dwellings per annum or a fall of 1,800 units over the plan period. Taken together, these results show that the process for producing the SHMAs is fatally flawed and cannot be justified. This is borne out by local experience, where as of 1 April this year there were over 3,000 unimplemented planning permissions, with over 1,000 of those from 2013 or earlier. It is clear that creating ever increasing housing targets is merely encouraging ‘land-banking’ by builders, who then build at a rate to maximise their own profits. Imagine my surprise to find out that one of the outcomes from Hart’s yet to be published revised SHMA is that the housing target is going to be raised again to over 10,000 units (although this is being further examined by the council). Yes, you read that correctly: despite the starting point being based on the more up to date population forecasts described above, that should result in a ‘need’ of 1,800 fewer houses, the target is going to be raised 30% above the earlier ‘need’ and nearly 100% above the new starting point. Apparently, there are some further arbitrary adjustments, some other sophistry and some new guidance from Government about the provision of so called ‘Affordable Homes’ that means in order to satisfy a shortfall of ~800 affordable homes, we must build over 2,000 more new houses in total because the affordable component cannot be more than 40% of the total. The consequence of this change is that it will inevitably mean we can no longer meet our remaining housing need from brownfield sites and will have to sacrifice great swathes of our beautiful countryside to satisfy some bureaucratic pen-pushers rather than the actual housing needs of the district. Many in Government seem to hold the view that merely calling some houses ‘”Affordable” makes them so. This is clearly an absurd position to take. Let’s take a local example in my own village. Recently, Bewley Homes built around 90 new houses in a new development called Hartley Row Park at a reasonably sensible add-on to the village. The lowest price for a 3-bed semi-detached home was set at £465,000. The lowest anticipated price of the 2-bed homes that were due to be released later in 2016 was £370,000. This means that the cheapest 3-bed house is 11.5 times median income, and the cheapest 2-bed home will be 9.2 times median income. Even with a 20% ‘Affordable’ homes discount, the cheapest new properties will be totally out of reach of middle-income families in the district. This is further compounded by the lack of measurement and poor controls over the size of properties bring built. There is clear evidence that Hart is under-building 1-bed and 3-bed starter homes and over-building 4+bed properties. This is doing nothing for the younger residents of Hart, whom the Local Plan is supposed to serve, yet encouraging even more inward migration from London into properties that locals cannot afford. Clearly, the controls needed are really a matter for the local council, but there may be something that can be done at a national level to mandate new developments to meet local needs. However, there are some national policies that need to be examined, not least the ‘Help to Buy’ scheme, interest rates and QE. 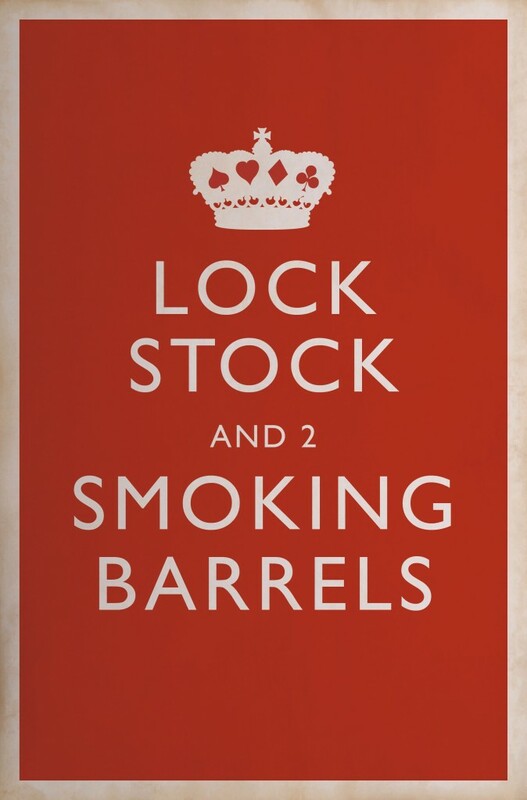 As any economist will tell you, if you subsidise the price of anything, then demand will go up and prices will follow. I find it quite amazing that a supposedly free-market Conservative Government is borrowing to use taxpayers’ money in the HTB scheme to subsidise higher house prices, especially at a time when we still have a massive budget deficit. But the bigger impact on house prices has probably come from ultra-low interest rates and QE. This inexorable flow of cheap money has artificially raised the price of all assets and property in particular. You cannot hope to bring house-prices to reasonable levels unless and until you address monetary policy. Hart, like many other places in the country is suffering from creaking infrastructure. Our schools are full, it is difficult to get appointments at the doctors and road congestion is increasing. It is true that many developments attract S106 or CIL contributions towards infrastructure. However, it is also clear that both ‘Affordable Homes’ and office conversions using ‘Permitted Development Rights’ deliver no such contributions. Overall, the policy mix has delivered a massive funding gap, yet we are expected to continue to even more houses, when the funding delivered is much less than the funding required to bring the infrastructure up to scratch. This is clearly unsustainable and must change. There should be some greater controls put on the way that seemingly arbitrary adjustments to the starting points are made to ensure they do not go too far above those levels. 20% would seem like a reasonable level to me. Encourage builders to build existing planning permissions faster by introducing a charge equivalent to council tax rates when development has not completed after a specified period of time. Stop subsidising higher house prices through HTB, QE and ultra-low interest rates. Introduce ‘open book accounting’ to each development and force developers to make increased S106 contributions if they make more than planned profit on a development. Increase Government funding for smaller, local infrastructure projects such as road widening, junction improvement, bridge widening, school building and surgery building. This would be a much better use of money than building white elephants like HS2. I do hope you find this letter constructive and helpful in understanding the impact of national policy on your local area. May I wish you and your family a Merry Christmas and a happy and prosperous New Year. 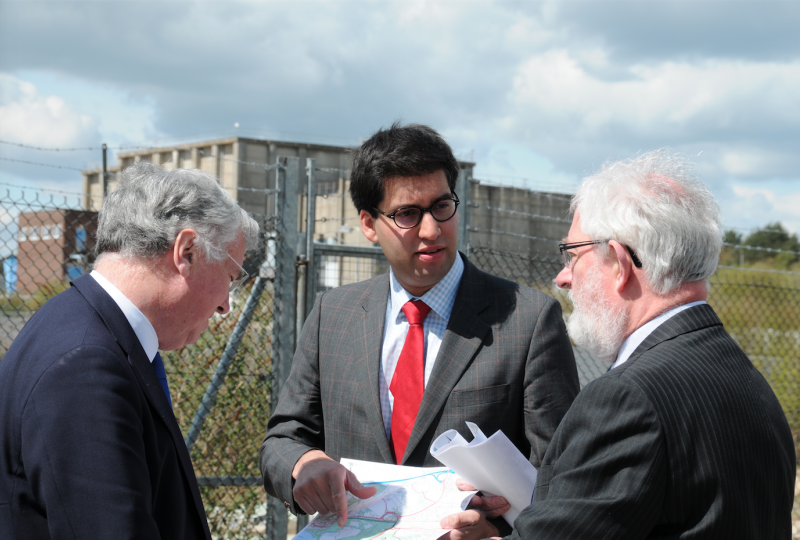 Our local MP, Ranil Jayawardena has published an article on his website showing his support for the redevelopment of the brownfield Hartland Park (formerly the Pyestock, National Gas Turbine Establishment (NGTE) site, near Fleet in Hart District, Hampshire. Readers will remember, that it is proposed to build 1,500 new homes on this site. He is pictured with the Secretary of State for Defence, Michael Fallon and leader of Hart District Council, Stephen Parker. Secretary of State, Michael Fallon, M.P., said: “It’s good to see sites like Pyestock being put forward for development. HM Government is ensuring that brownfield regeneration is central to local areas building new homes. A new ‘brownfield register’ is included in the Housing and Planning Bill, which will ensure that development is prioritised on brownfield sites rather than at the expense of the countryside. We Heart Hart warmly welcomes Ranil’s support for this project. We understand that a site for Suitable Alternative Natural Greenspace (SANG), needs to be found before the redevelopment can go ahead. Let us hope that Michael Fallon can help find some redundant MoD land to help with this, so it can be included in the Hart Local Plan. 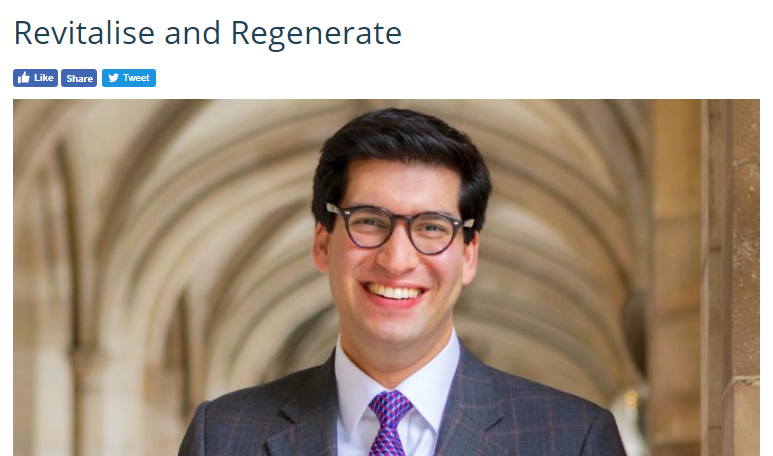 Concrete Community Campaign Hart (CCH) member and chairman of Hart District Council is to meet with our Local MP Ranil Jayawardena to challenge any misunderstandings there might be about the brownfield capacity of Hart District. CCH are clearly alarmed at Ranil’s intervention on planning matters, especially as Ranil said he was against large-scale, top-down developments generally and he believed (as We Heart Hart believe), that our remaining housing allocation can be met from brownfield sites alone. 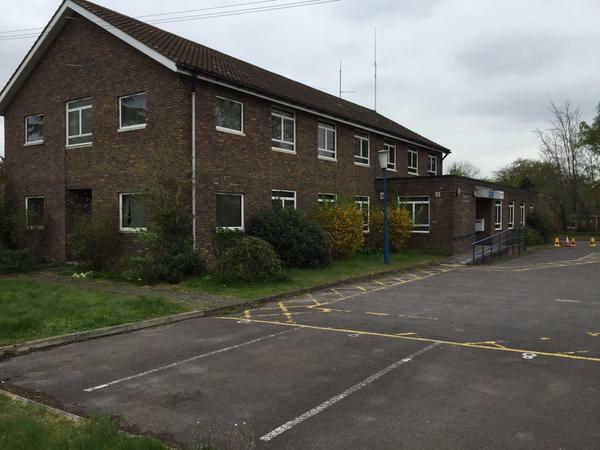 CCH have said they are opposed to redeveloping the derelict sites on Fleet Road in Fleet, Hampshire, and instead prefer to build a new town in Winchfield. 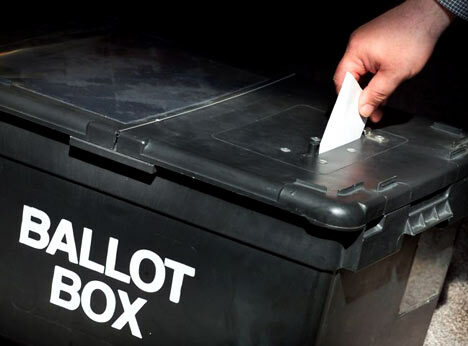 Secondly, I have become aware of the disquiet felt by many members from all political groups about the Planning pronouncements from our MP Ranil Jayawardena. 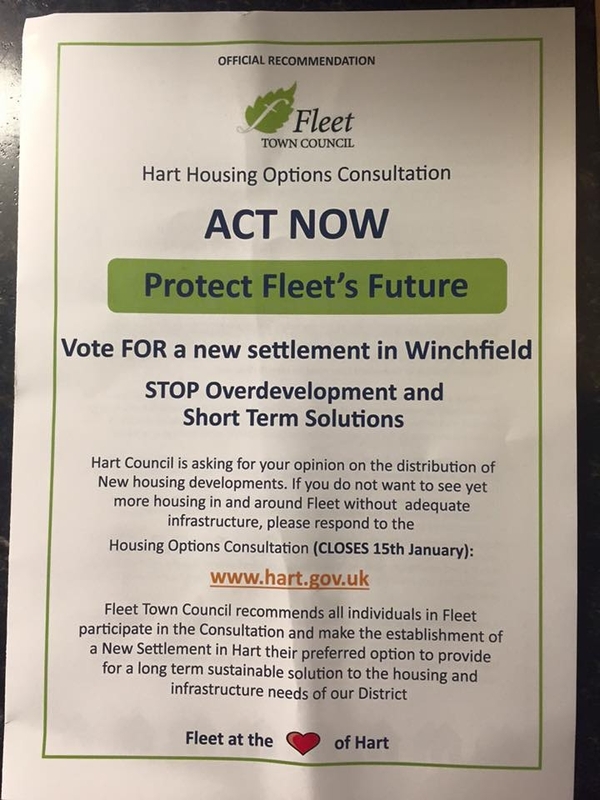 In particular, the assertion that Hart has enough Brownfield sites to build all its housing needs without the need to disturb any significant Greenfield sites outside current settlement boundaries. This is in direct contradiction to the advice we as a council have been given by officers, consultants and members on the Local Plan Steering Group. In my role as Chairman I have had the pleasure of talking to Ranil on this issue whilst undertaking other civic duties. I therefore took the opportunity to invite him to a private meeting with this Council to explore why such disparate views have come about. His current position is that he would welcome such a meeting. My invitation was made to ensure no misunderstandings remain unchallenged between us as having a fully engaged, briefed and passionate advocate for Hart in Westminster is important for this Council. I will be working with the Council Leader and Rail’s [sic] office to agree a date that will fit in with his Parliamentary responsibilities. It is therefore likely that the timing of such a meeting will not be a midweek evening so I apologise to working members in advance. We do hope that Ranil maintains his position and points out to Hart Council members some of our work on brownfield capacity and Ranil also further explains his policy of pushing local councils to be more active. 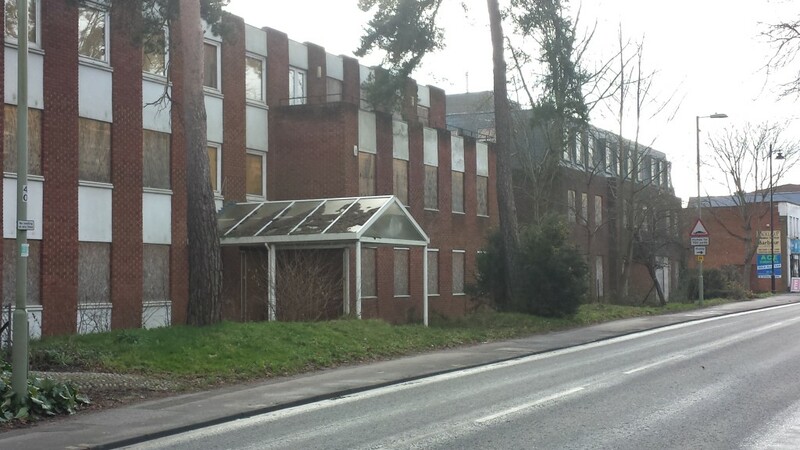 Question: Do you agree with our local MP who says: “I believe unused and redundant commercial buildings should be brought forward for regeneration before any more greenfield sites are allocated anywhere in NE Hampshire. That includes Grove Farm, Hop Garden, Winchfield, the Urnfield…I’m against these developments – indeed, this sort of large-scale top-down volume-led development generally – as I do not believe they are necessary to deliver the housing we need in our area. Looking at Hart District specifically for a moment, as the largest part of the constituency, I believe that the local housing demand can be met on brownfield sites”? Response: Putting to one side the matter that this is a quotation out of context, Mr. Jayawardena makes three points in this opinion statement. Firstly he says that brownfield should be used before greenfield; as a statement of principle I wholly agree, and always have. However, we are obliged to maintain a five year land supply. As fast as we approve fresh applications, previous consents are being built out; this is a moving target. Unless we can deliver brownfield site planning consents at the rate of that of our ongoing annual housing requirement we cannot deal with this sequentially. Given that we do not have deliverable and developable brownfield sites sufficient for our own Objectively Assessed Housing Needs (OAHN), we are obliged to allocate some sites other than brownfield to achieve the numbers required. Second, he is opposed to a number of specific sites, as am I. We are however compelled to allocate sites which we would prefer not in order to fulfil our OAHN. He states that he believes the OAHN can be met from brownfield sites; this is probably theoretically true, if we compel the use of unavailable sites including those in current active employment use. That is not available to us. 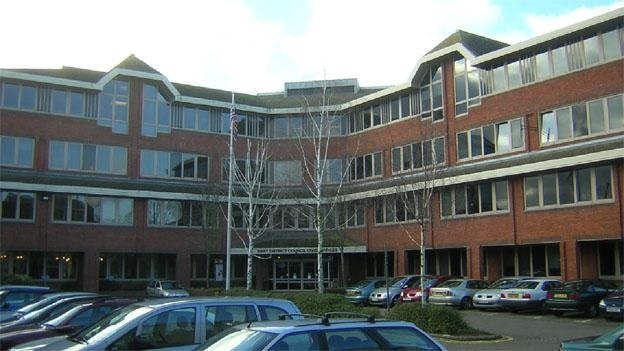 Question: What criteria would you use and how long would a brownfield site need to be vacant, with no sign of redevelopment before the council would consider using Compulsory Purchase Orders (CPOs) to ensure that we can build modern apartments for young professionals who can’t otherwise buy a home in our area? Response: CPO is not a cheap option. We would be obliged to pay market price for such land, plus the costs of acquisition, and this for a site where the owner has not perceived an opportunity to develop at a profit. It is simply unrealistic that Hart DC could undertake CPO on the scale necessary, and in the timeframes necessary, to persuade an Inspector that such a plan would be deliverable. The Council could not afford to do it. Further, to produce tracts of apartments for young professionals would result in fundamentally unbalanced communities. We need communities which provide for all our residents, including families and older people. Young professional ghettoes are not good planning. In the event that a site would become appropriate for CPO, the site would be considered on its individual merits. 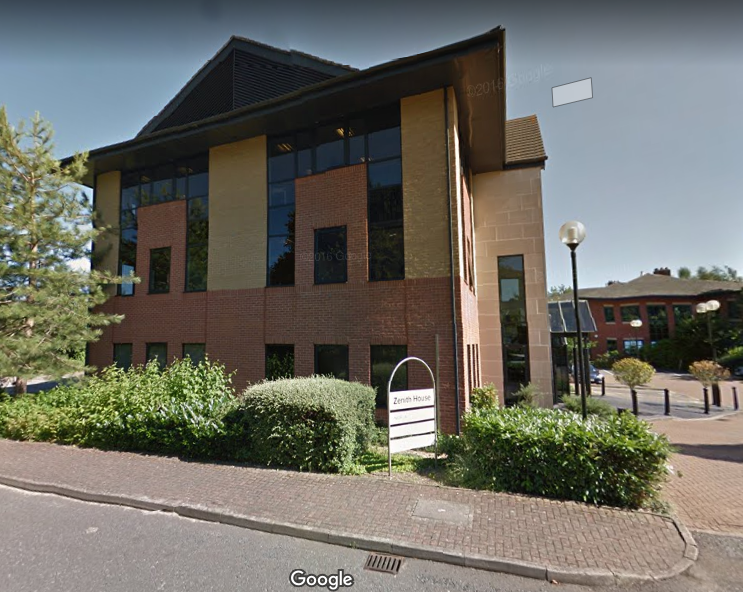 You should be aware, however, that the seizure of the assets of others even paying full value is not something this council has seen as desirable, which is why it was not considered as an appropriate means of site assembly should a new settlement proceed. Question: How many sites would meet those criteria and how many dwellings might they yield? Response: A site would be considered on its merits at the time.